WALL TOWNSHIP, New Jersey (WABC) -- Authorities are investigating a murder mystery in New Jersey. A man was found dead in a park two weeks after he was reported missing. A park ranger found the body of 29-year-old Trupal Patel Wednesday morning in Shark River Park, in Wall Township. 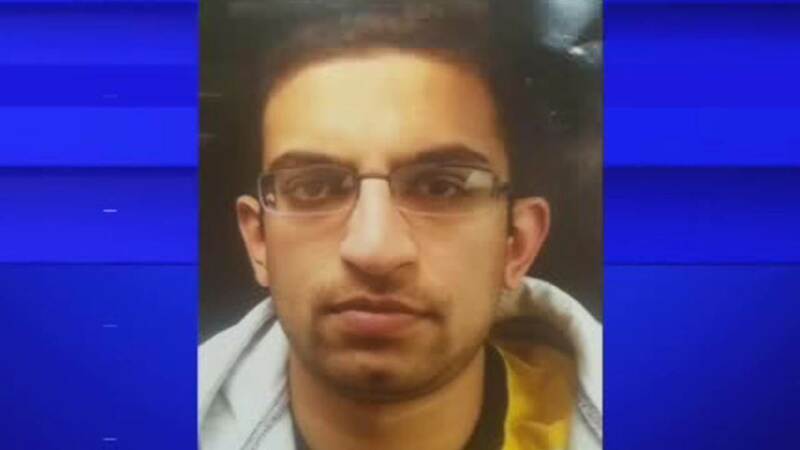 Patel was reported missing to the Asbury Park Police by a friend on February 9th. The car Patel was driving was found abandoned on an Asbury Park Street that same day. Investigators believe he was murdered.